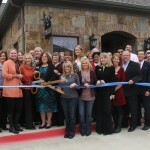 McIlvain & Associates is committed to serving our clients and also our community. Our associates are involved in many Chamber of Commerce events, area churches, civic organizations and various volunteer activities. Click below to learn more. 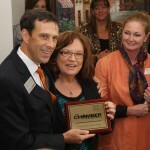 Sandy’s son Brent, now also an active member of the HEB Chamber, is pictured presenting the HEB plaque to his mom at our Ribbon Cutting after the recent move to our larger offices. As a long-time member of the Southlake Chamber of Commerce, McIlvain & Associates recently prepared this video endorsement for the Chamber. 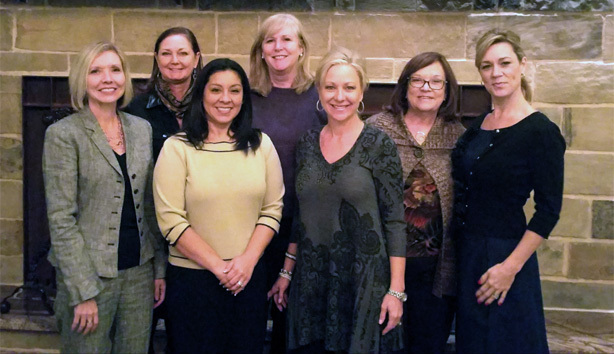 The Wednesday’s Women networking group through the Colleyville Chamber of Commerce has been a great affiliation for McIlvain and Associates. 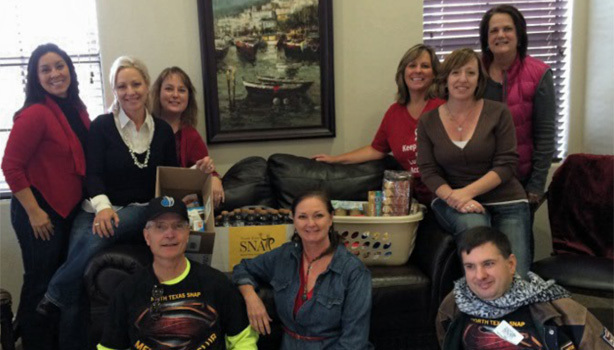 As we seek to build relationships and support worthy causes in our community this group is always on the front-lines. 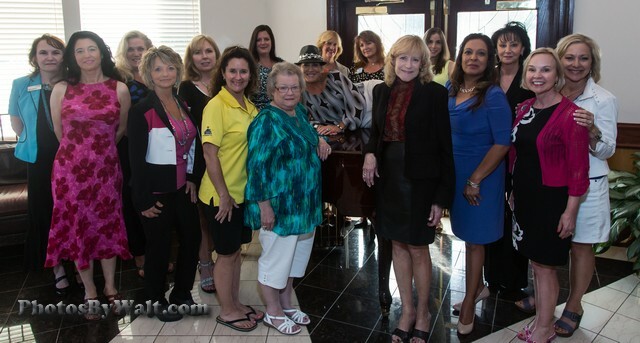 Pictured here are some of the “Wednesday Women” at a special event which benefited the Arlington Life Shelter. Need some text here about the Grapevine Chamber. 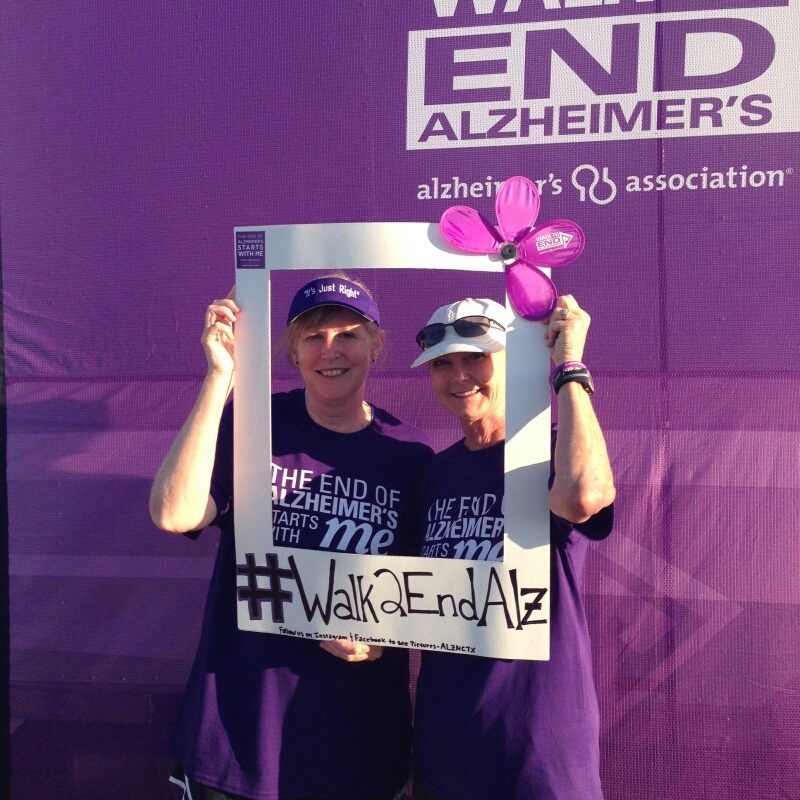 Recently, CPA Partner Kelli Strube and CPA Maryanne Nielson participated in the Greater Dallas Walk to End Alzheimers. The walk had more than 4,000 participants and raised over $1M towards disease-ending research and patient care. We’re so proud to have such committed community supporters on our McIlvain team! 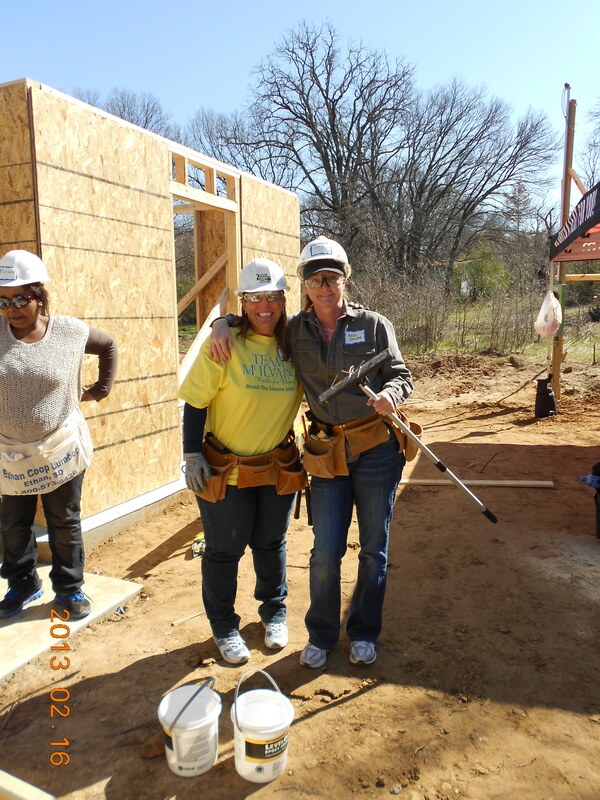 Many McIlvain staff members have volunteered for Habitat project builds over the years, and Kelli Hoffman has served on the Trinity Habitat Board since 2013. The need for safe and affordable housing for low-income families in Trinity Habitat’s four-county service area is overwhelming. 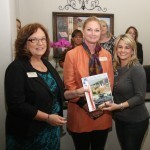 Trinity builds homes in partnership with low-income families that earn between 30% and 60% of Area Median Income (AMI). Trinity Habitat families average 3 persons and on average earn $26,544 annually, placing them at 45% of AMI. Most Habitat homes are about 1,150 square feet with three bedrooms, two bathrooms and a one-car garage and are built with high-quality materials to reduce future maintenance costs. Trinity Habitat is the sole lender for all mortgages, and funds are loaned at zero interest for 20 to 30 years. The average monthly mortgage payment is $400-$450, including homeowners insurance and property taxes. 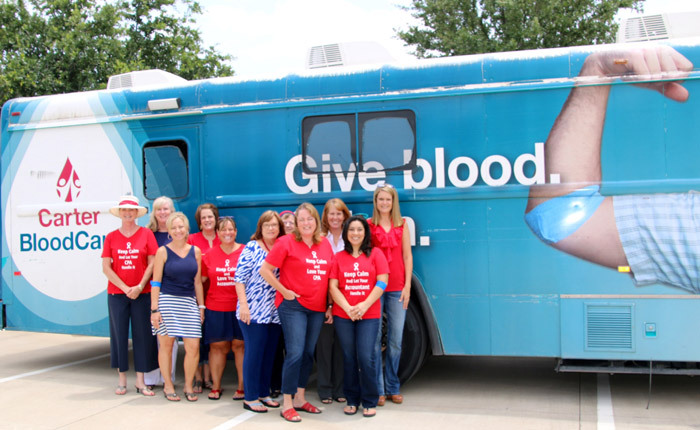 McIlvain & Associates hosted a Community Blood Drive on Thursday, July 3rd, 2014, followed by an ice cream social in our office. This was a great way to kick off the holiday weekend, and a fun and convenient way to get our neighbors involved in donating. The firm is a regular supporter of the NOCC (National Ovarian Cancer Coalition) “Walk to Break the Silence,” honoring former staff member and 10+ year cancer survivor, Elaine Hildebrand. Pictured here is TEAM MCILVAIN!